The TRUSU Student Caucus is excited to announce the next stage of the annual Student Budget Consultation – the Town Hall! The Student Budget Consultation is a critical process that gives students like you a voice in how TRU plans and resources the programs and services we rely on. (A number of other priorities will be addressed sooner in response to the previous Student Budget Consultation. Yay!)  These results will be reported to TRU for consideration in the development of service plans and budget requests. But before we finish the report, we would like to invite you to a conversation about those priorities.